Denia transfers are served by shuttles or private taxis to Alicante airport or by taxi to Valencia airport. Alicante (ALC) airport is just 105 km from Denia with a journey time of about 70 minutes by private transfer or 90 minutes by the Costa Connect shuttle service from BENICONNECT. Valencia (VLC) airport is 110 km from Denia with a journey time of just 75 minutes by private taxi transfer. 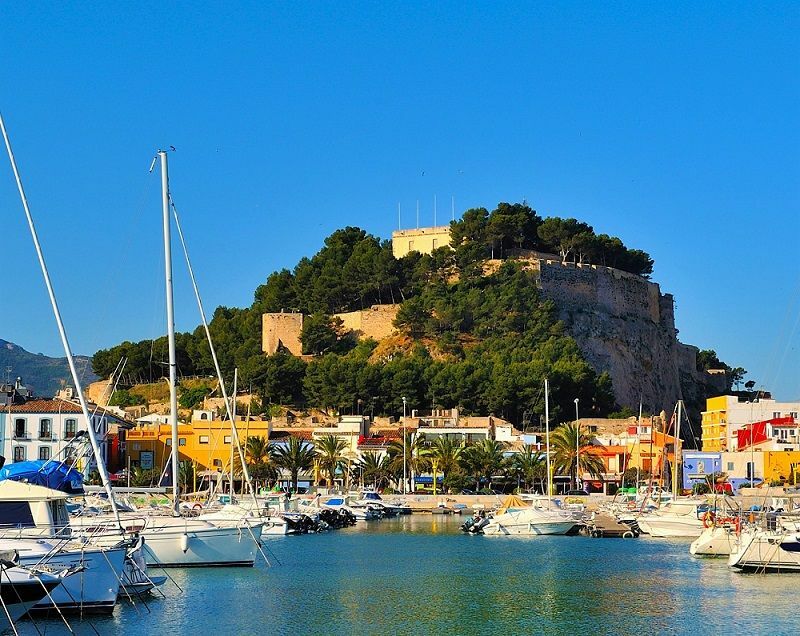 Denia is the busy gateway to The Balearics with the busy ferry port operating several daily fast ferry services to the islands. However, Denia is also a pefect holiday destiantion and a popular place to dine in one of the many excellent quality restaurants along the front, specialsing of course, in fresh catch of the day! Shuttle Times: WINTER From November 1st until March 31st for flights arriving or departing between 08:00 and 22:00. SUMMER From April 1st until October 31st for flights arriving or departing between 08:00 until 23.59.